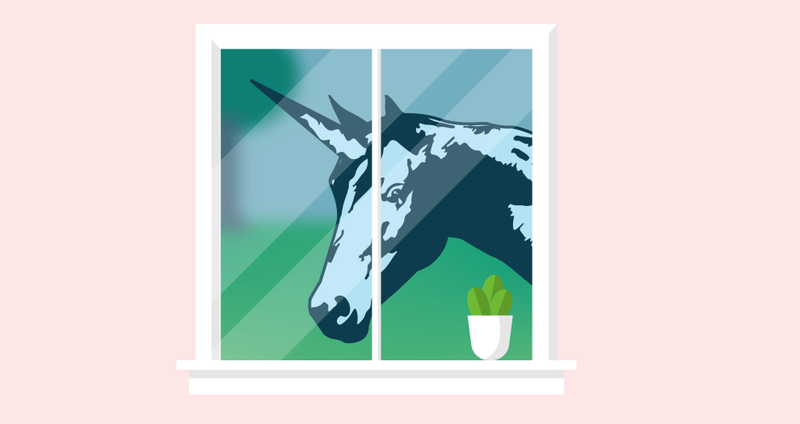 Agence - Web & Mobile | Did unicorns like Lyft and Uber wait too long? It was several years ago, at a tech conference in Laguna Beach, Calif., that the venture capitalist Bill Gurley issued one of what would become repeated warnings that startups were staying private too long. Comparing companies that refuse to go public to undergrads whose college careers extend several years past the point that they should, Gurley suggested they should be embarrassed, not proud, for keeping their shares in private hands. “Until you get liquid, you really haven’t accomplished anything,” Gurley said. Whether Gurley was referring to Uber at the time, only he knows. Though his firm, Benchmark, eventually forced out Travis Kalanick, the co-founder and longtime CEO of Uber, the tipping point was seemingly not Kalanick’s determination to keep Uber privately held as long as possible, but rather an investigation into sexual harassment investigations and the employee misconduct that was discovered in the process. Either way, it’s looking increasingly like Gurley had a point. As you may have noticed if you care anything about the public markets, they took a nosedive today. In fact, they fell to a new low for the year this afternoon, a reaction in part to the Federal Reserve’s decision earlier today to raise its benchmark overnight lending rate for the fourth time in 2018. The Fed also signaled minimal rate hikes for next year — forecasting two rate hikes instead of three — but investors were apparently hoping for even better news. The economy of China — the U.S.’s third largest export partner and its largest import partner — is slowing sharply, which is expected to have an impact on the U.S. and world economies. Add trade tensions into the mix, a sprinkling of uncertainty about regulations, a splash of a possible government shutdown and the growing prospect that Donald Trump will be impeached, and you start to appreciate why the market is finally going off the rails. Despite so much uncertainty, Uber, Lyft, Slack and now Pinterest, among many others, are racing to become publicly traded at long last. According to Dealogic data quoted in today’s WSJ, 38 unicorn companies went public this year, and more are expected to test the market in 2019. Their venture backers will tell you it’s because the markets recognize a strong growth company when they see it, and that each is finally positioned well to tell their story, aided by some dazzling metrics. Yet it seems just as likely that they see the window, which flew open this year, starting to swing back in the other direction. And if this month is any indicator, it could be hard to pry it open again, at least in the first quarter or two. It’s all part of a vicious cycle, Smith suggests. As public market shareholders begin to feel less affluent and more risk averse, they start redeeming their public market shares. That leaves fund managers who might otherwise gamble on new issuers with less capital to invest, and less flexibility. “Investors are just not going to want to take on any risk positions when market has [taken a turn for the worse],” says Smith. Even if they don’t get the rich prices that ambitious bankers might pitch them (or that their VCs assigned them before that), they can always grow into the valuations their investors want to see. One need look no further than Facebook to remember why a bumpy offering doesn’t mean all that much longer term. Still, there may be fewer fools willing to buy what they are selling than there might have been this year or last, and if those numbers really change, today’s unicorns will look like tomorrow’s donkeys. They’re certainly going to face more scrutiny than they might have had they moved sooner. “Maybe we’ll roar into 2019 and all will be well,” says Lise Buyer, the founder of Class V Group, an advisory firm for IPOs. “But to the extent that investors will be more selective, they’ll look at path to profitability, and they’ll look at the valuations these companies took when they were private.” Then they’ll do their own math, suggests Buyer.